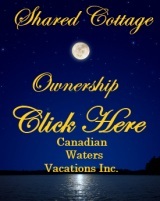 Shared Cottage Ownership, or Fractional Cottage Ownership is an affordable and smart program so your family can own on the of the very best properties in Eastern Ontario. 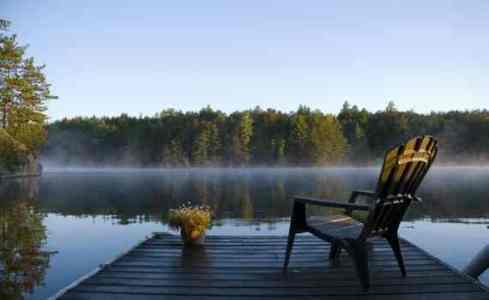 This program combines the very best of cottage ownership without the expense. 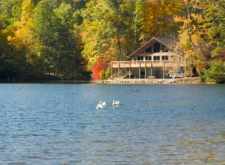 We bring unrelated families together to co-own a cottage property, similar to what friends and relatives have done on their own, for decades. But, if you've ever tried to find a group of friends that are ready, willing and able to buy a property that you can all agree upon, then you probably know it is virtually impossible. So, we do it all for you. 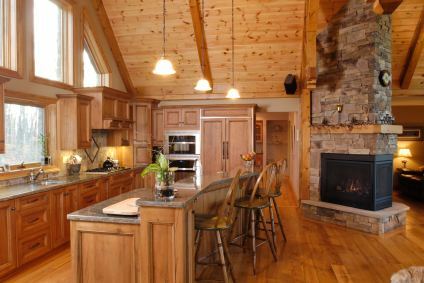 We do all the work, finding like-minded parties, with the same desire to own a select cottage. Owners rotate their usage every week forever, with each owner receiving a guaranteed right to use the property every 4 weeks. In the summer ownership it changes to two weeks of use for every family. Owners can swap weeks to best fit their schedules or combine multiple weeks for longer stays. Our company takes care of all the details, starting with the most comprehensive legal document package, creating the Cottage Owners' Association and Rules & Regulations. We manage the operations of the property, provide ongoing property management, reservation services, exchange services, comprehensive maintenance, bill paying and the bookkeeping. With our program, you'll have no second home ownership worries, while enjoying all the benefits, affordable, practical and convenient cottage ownership for your family. 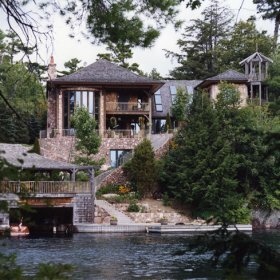 The fractional cottage ownership developments in Ontario are all designed around a 1/10th ownership system. Quarter Share ownership allows your family the absolute closest system possible to whole ownership of a cottage property. Smaller ownerships can be created however this defeated the idea. 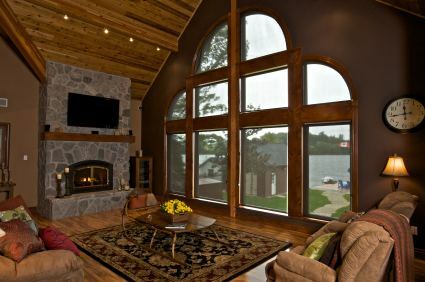 To create the most affordable, convenient and practical cottage ownership system in Ontario. This is the Amazing and Revolutionary Part of the Program! Based on the ownership system model created, the company can create a mortgage program for individual ownership interests. ... and Relax, It's Taken Care Of!